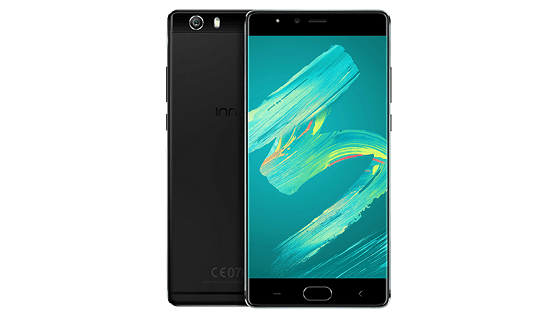 Yea,Innjoo has announced a new addition to their flagship series. Innjoo 3, as it is called, features a sharper 1080p display, with the fingerprint scanner relocated to the home button. It also features a 21 MP/ 8MP camera combination and a 3000 mAh battery to keep the lights on. There’s no information on pricing and release date yet. See the full list of features. *.Launch Price: To be announced.